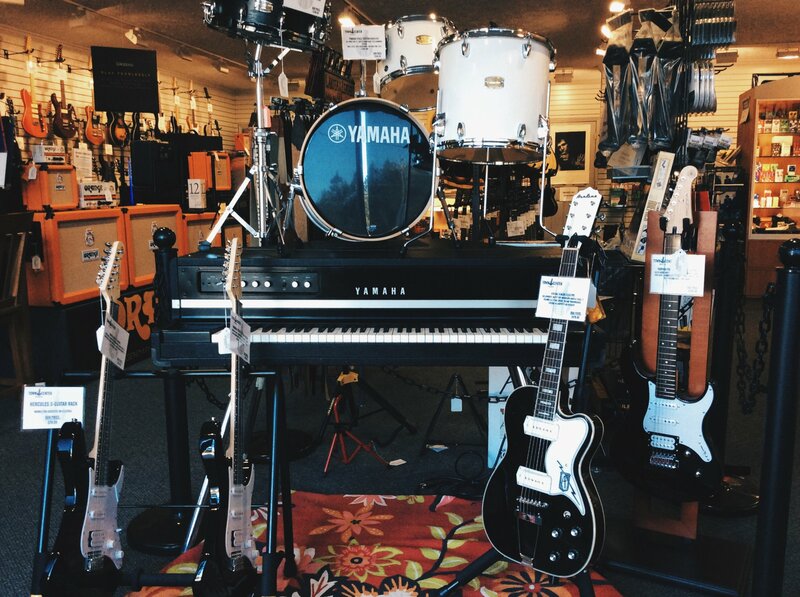 In 2012, Town Center Music opened its’ doors with a mission to Make Music Makers by providing 3 things: great service, great lessons, & great products. 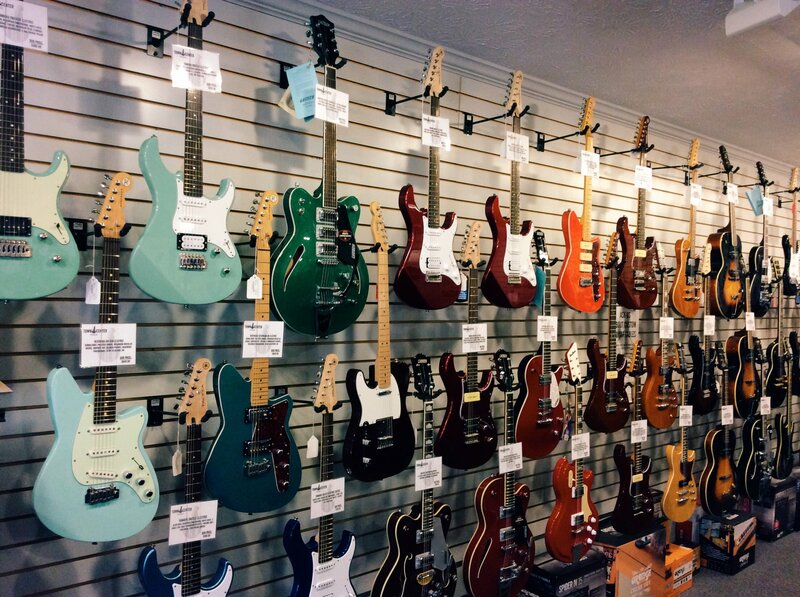 We know there are a lot of places to buy a guitar, so why should you come to our store? Top-Notch Equipment. 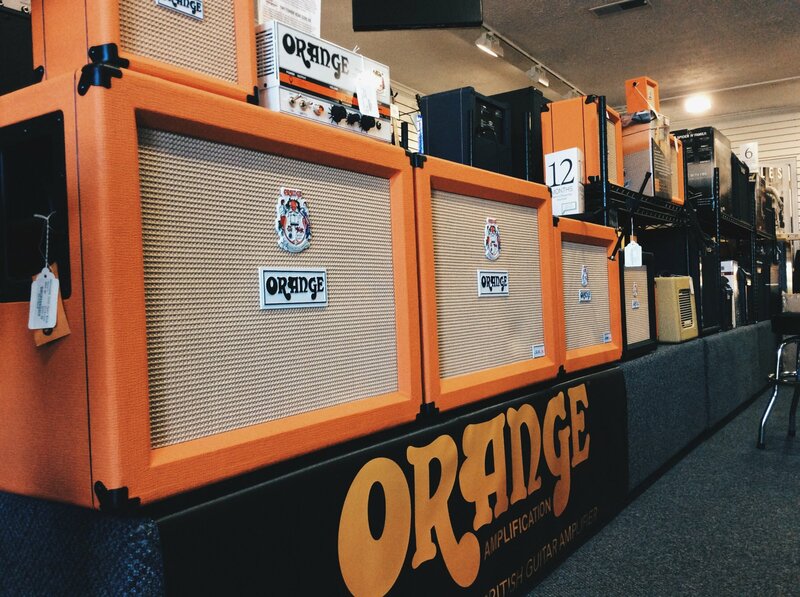 When you buy a guitar from many other stores, they’ll charge extra to put it in top playing shape (what we in the biz call a “setup”). Hey, here’s a question: how do you know if a guitar is going to play well if you don’t set it up first? Do you go down to the car lot, test drive a car, and then buy one from the back? All of our equipment is setup before it hits the floor, and if any adjustments need to be made, we’ll be glad to make them on the fly. Knowledgeable Staff. There’s a reason why we do this job, and let’s be honest – it’s not to make tons of money. We do this because we love this. We eat, breathe, and sleep this stuff. You want to know what gear Slash has in his rig? We can tell you. 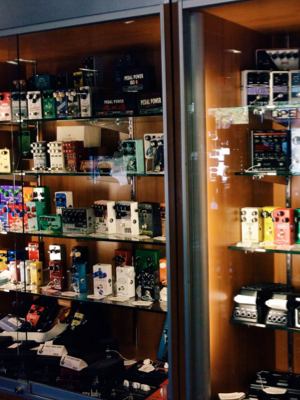 Want to know what the differences are between humbuckers and single coils? We know that. Want some advice on the best way to mic a guitar amp? We’ve got plenty of ideas. And if we don’t know, we can find out. What’s not fun about looking up stuff like that? There’s nothing we want more than to get the right equipment in your hands. Fun Events. 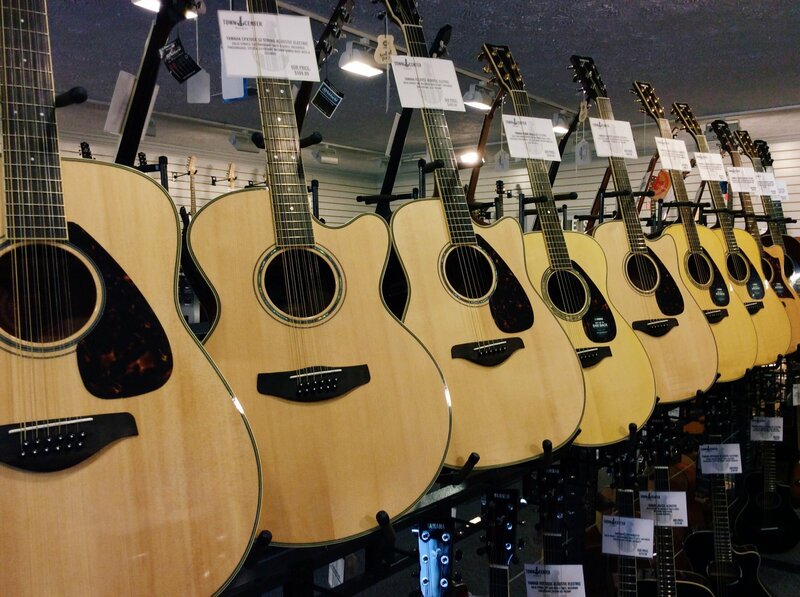 Do you want to know how to setup a guitar to factory specifications? 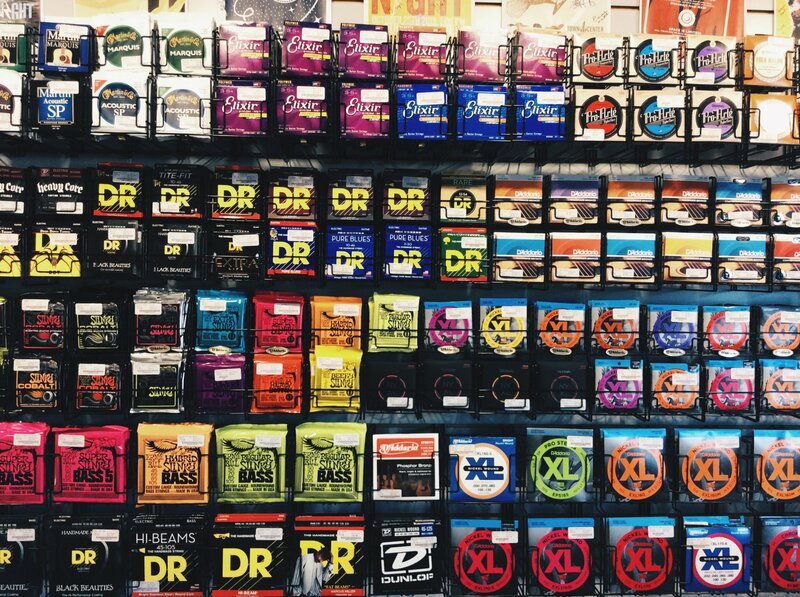 Do you want to know how to tune drums? 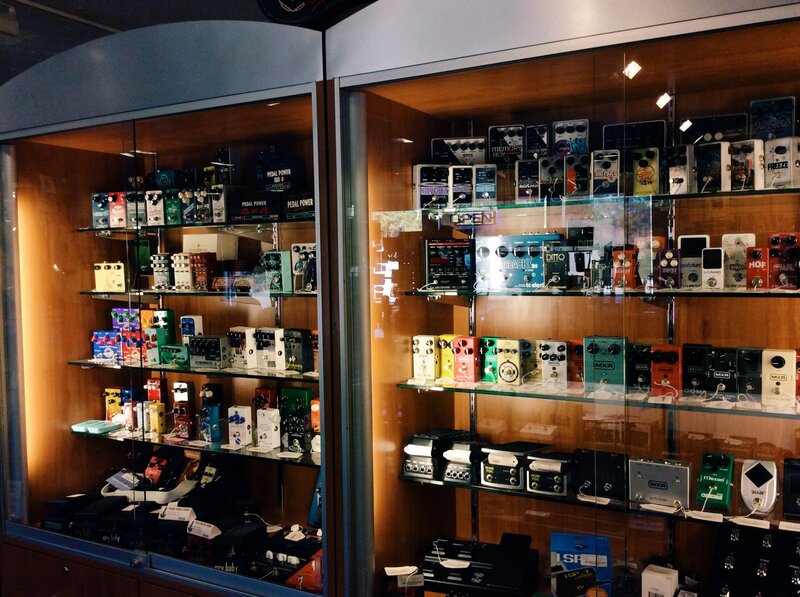 Do you want to know the right order to put your pedals? Do you want to see awesome local musicians perform? Do you want to get free stuff at these events? Are you tired of us asking questions that are clearly answered by the word yes? Well, we do all of those things. Including the giving away of free stuff part. Trust us, you want in on this. Awesome Lessons. We teach almost two hundred students a week to play guitar, bass, and drums. Our instructors are certified (from Atlanta Institute of Music) and background checked. And they’ll teach you to play the songs you want to learn and make your musical journey fun. With students that range in age from 6 to 66, we can teach you to play the instrument you’ve always wanted to learn.